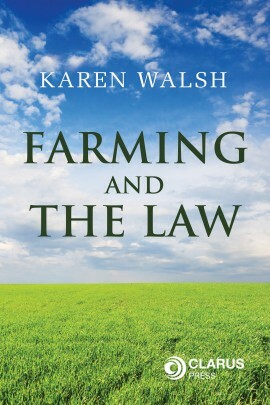 The definitive work on housing law in Ireland. 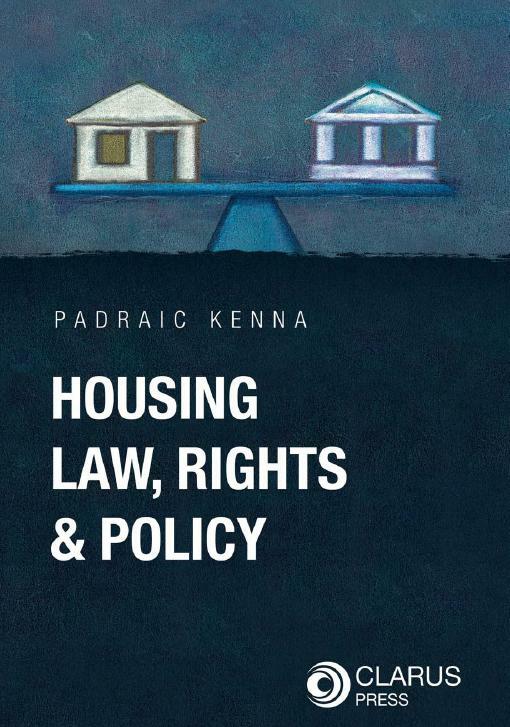 Housing Law, Rights and Policy is the definitive work on housing law in Ireland. 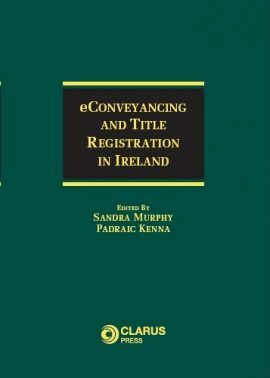 This book provides the first comprehensive reference and critique of the legal and policy elements of the housing system in Ireland. 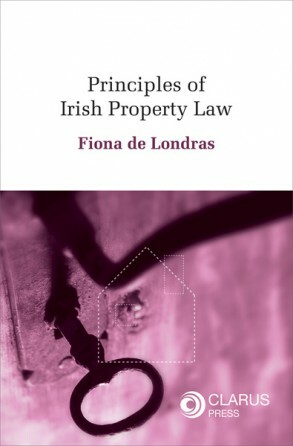 The book examines key areas of housing in terms of law, rights and policy. These include the development of, and perspectives on, Irish housing, housing needs of older people, people with disabilities and homeless people, Irish State housing finance, private mortgages, housing rights, planning, housing standards and building regulations, local authority housing, private rented housing, apartments, multi-unit developments and estates, housing associations and co-operatives, rural housing and EU law and housing. Housing Law, Rights and Policy traverses beyond traditional black-letter law, placing relevant legislation and case-law within the contemporary contextual background where it can be fully explained and understood. 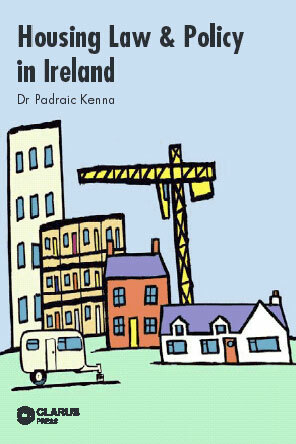 This book will be considered as the leading authority on housing in Ireland. It will be an essential reference for all practising lawyers who work in the housing related area, including all local authority lawyers. This work will also be of great interest to law-makers and public officials at national and local level, as well as academics and students, policy-makers and social policy analysts. It provides vital information for housing and housing related professionals, such as planners, housing managers, estate agents, architects, engineers, surveyors and others. Dr Padraic Kenna is a lecturer in law at NUI, Galway, and has extensive experience in housing law and policy issues in Ireland and the UK. 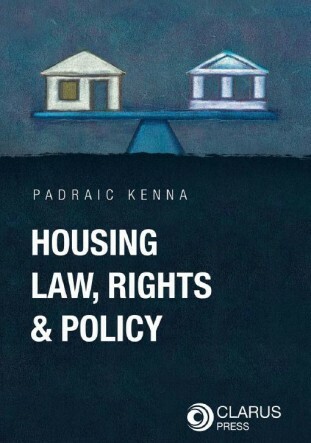 Dr Kenna is also the author of Housing law and Policy in Ireland (Clarus Press, 2006). Chapter 11. Social Rental Housing Law – Local authorities.